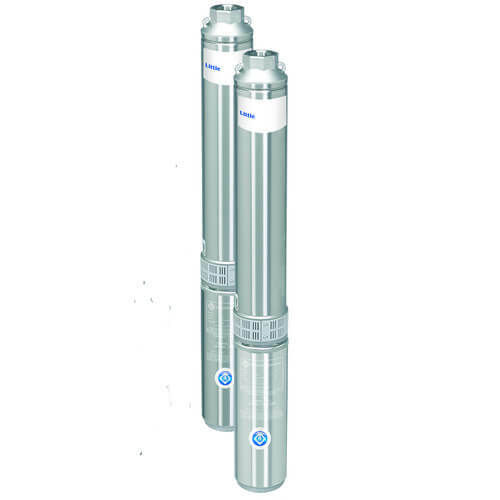 The Little Giant W8G10S15-32S is designed for residential or agricultural water systems and is ideal for use in 4" I.D. or larger wells. This pump transfers water under pressure from deep sources such as wells, cisterns, ponds and lakes to a home, farm, and other commercial and industrial facilities.